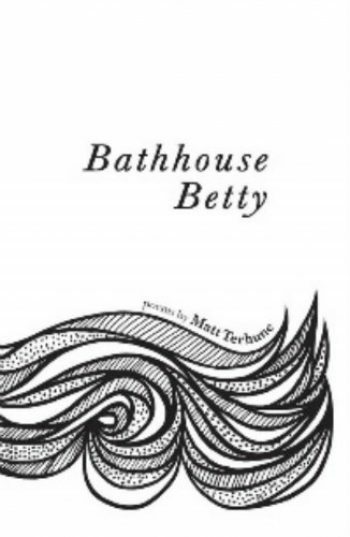 Matt Terhune’s work has appeared in American Poetry Review, Antioch Review, Beloit Poetry Journal, and Colorado Review, among others. He studied creative writing at California State University, Northridge, Washington University in St. Louis, and Pacific University. 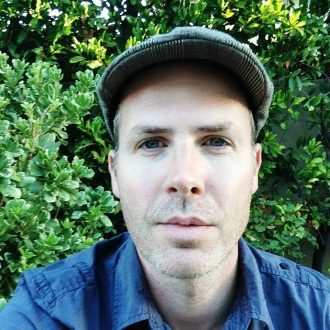 In addition, his work has been nominated for an AWP Intro Journals Award. He lives in Los Angeles.